I have been exploring the Qeepsake Baby Book for you in recent posts, and this is another one for the series. In this article we will discuss what Qeepsake is, how much it will cost you, and what you can do with each Qeepsake Plan. Qeepsake is an online baby book that you can fill out by answering questions that are texted to you daily, weekly, or other time intervals of your choosing. Your text answers are stored online where you can edit the answers. You can pay for a physical baby book to be printed off at a later time. Check out my video above for a quick overview. So How Much DOES Qeepsake Cost? 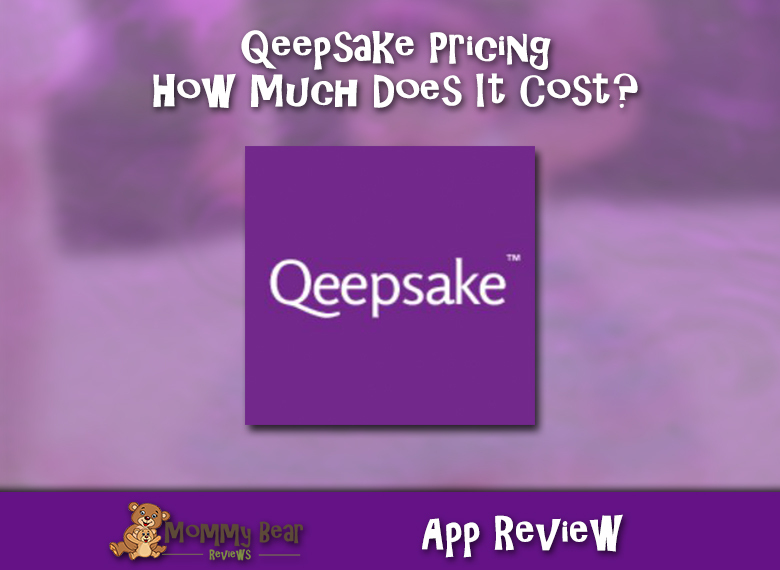 There are 4 different levels to Qeepsake, ranging from free to $7.99 per month. I will discuss each Qeepsake plan and what you get in that plan below. The Lite plan is free. With Lite you only get 1 question per week, and arrival times of the questions are restricted. You cannot order your physical book, go back to past questions, upload photos, or add extra entries online. The Standard Plan is $1.99 per month. With this plan you can get up to 3 questions per week sent to your phone, the ability to order the physical baby book, and you can add 10 of your own entries to your journal online per month. You can add photos online, but you still cannot text photos to the journal. You also still cannot answer previous questions. Plus is $2.99 per month, and along with the perks in the Standard tier, you can now text in photos (but only 10 per month)! You can also go back to questions you missed and answer them. You can also upload unlimited photos to your journal online. You can get up to 2 questions per day, and it looks like you can now add past journal entries between other entries. The Qeepsake Website states that this is the most popular package. The Premium plan is $7.99 per month and you get up to 4 questions per day. This seems like it would be a little much to keep up with to me, but some people may make it work. You can upload 50 photos via text, and unlimited on the site. The cool thing with this package is that you can add your spouse or partner to the account, so you both get questions and can add things to the journal. Seems like this would be a super helpful feature for keeping up with the book, and getting your baby’s story from both parents. Unlock Photos and Plus for FREE! If you are a plugged in person with a social following, you can recommend Qeepsake to people and get them to sign up with your referral link. If you refer 2 people, you get Qeepsake with Photos for free. It doesn’t say how many photos you can text in though. If you recommend 10 people, you get a free year of plus. Sounds like a good deal if you can get that many people to sign up. If you want to sign-up, please use my referral link below. I’m recommending people so I can get access to the upper levels and keep on writing articles to help others find out what Qeepsake is all about! It won’t cost you any extra. If you are already using Qeepsake, sound off in the comments below! I would love to hear about your experience, and what advice you can give to others looking to use the product! I am currently using the Queepsake mobile app and I have enjoyed it so far❤❤. Qeepsake really makes it easy to record daily, right! 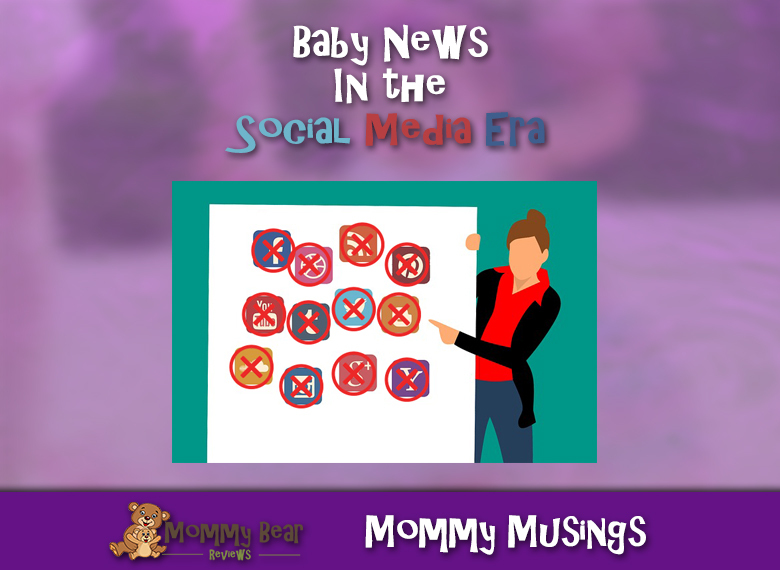 I know it’s harder to keep the physical baby book up-to-date! Is there an additional cost to get the book printed?